Are you an active reader? We are too. 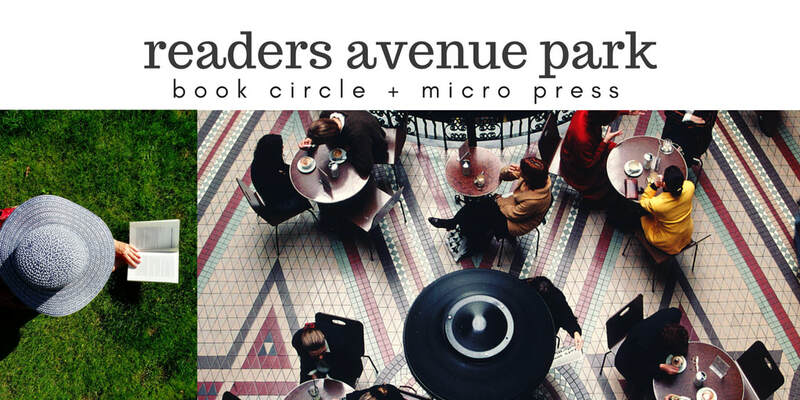 The READERS of AVENUE PARK is a virtual book club and micro press founded by readers, for fellow readers around the world who share in the appreciation of the written word. Jam-packed with insights and articles about books and the people who write them, consider RoAP to be your personal reading circle and publisher of select works. As such, you are invited to share your recommendations, whether print, ebook or audiobook, with others. The compelling, inspiring, and comically sublime New York Times bestseller about one man’s coming-of-age, set during the twilight of apartheid and the tumultuous days of freedom that followed. Trevor Noah’s unlikely path from apartheid South Africa to the desk of The Daily Show began with a criminal act: his birth. Trevor was born to a white Swiss father and a black Xhosa mother at a time when such a union was punishable by five years in prison. If you enjoy An American Marriage and Born a Crime, we suggest ​The Zebra Affaire. The critically acclaimed novel set in 1976 apartheid South Africa. Sixteen-year-old Starr Carter moves between two worlds: the poor neighborhood where she lives and the fancy suburban prep school she attends. The uneasy balance between these worlds is shattered when Starr witnesses the fatal shooting of her childhood best friend Khalil at the hands of a police officer. Khalil was unarmed. But what Starr does—or does not—say could upend her community. It could also endanger her life. A true-life murder mystery about one of the most monstrous crimes in American history. In the 1920s, the richest people per capita in the world were members of the Osage Indian Nation in Oklahoma. After oil was discovered beneath their land, the Osage rode in chauffeured automobiles, built mansions, and sent their children to study in Europe. Then, one by one, they began to be killed off. As the death toll surpassed more than twenty-four Osage, the newly created F.B.I. took up the case, in what became one of the organization’s first major homicide investigations. Eventually the young director, J. Edgar Hoover, turned to a former Texas Ranger named Tom White to try to unravel the mystery.